The Samuel Baker Collection is the new and unique range of Aquarium Sculptures designed exclusively for the biOrb range of aquariums. These designer aquarium sculptures can be placed over the bubble tube, offering a great focal point inside the aquarium. The Samuel Baker Collection is the new and unique range of Aquarium Sculptures designed exclusively for the biOrb range of aquariums. These designer aquarium sculptures can be placed over the bubble tube, offering a great focal point inside the aquarium. The designer aquarium Sculpture collection was created by award winning British artist Samuel Baker. Add that extra designer style to your aquarium. This beautiful flowing shape gives the impression of a crashing wave. The Spanish Dancer aquarium sculpture will look great inside any freshwater or marine aquarium. 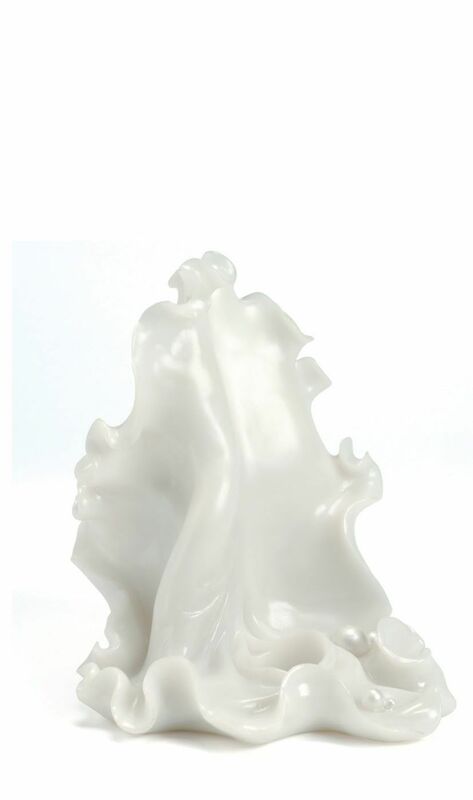 The Spanish Dancer sculpture fits directly over the bubble tube adding a designer style in seconds.